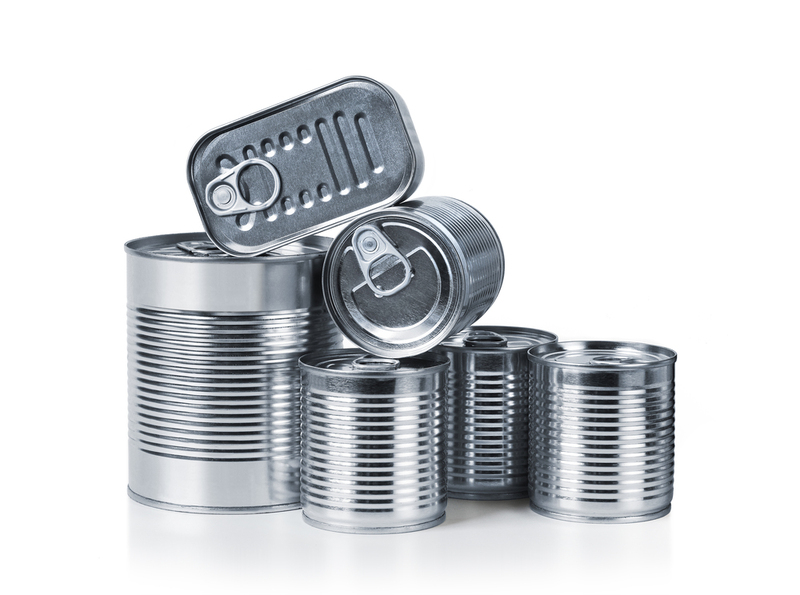 CEITM provided engineering services for the design and installation of a fully automated retort line for packaging of canned products. This automated design was fully comprehensive starting with empty cans and aseptic product, and ending with assembled pallets of labeled cans wrapped and ready for shipping. The final design and execution were based on CEI’s conceptual engineering design package which included block flow diagrams with mass balance to identify production requirements, flows, utilities, manpower, and overall process definition. This required multiple capital cost estimates and layout drawings to allow our customer to choose the best approach and optimum design for their company. The project scope included renovation of an existing space, and designing new spaces for the new equipment. CEITM provided scope development services for this project to establish the improvements necessary to accommodate a fully automated retort line. These improvements included updating the IMP wall design, installing drains and electrical supply ports and site selection for a required cooling tower. This was a very successful project integrating all areas of process and utility design culminating in a valuable addition to our clients’ already impressive production capabilities.